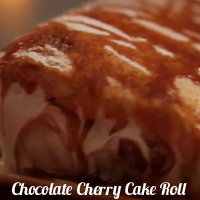 Finish off your festive meals on a sweet note. 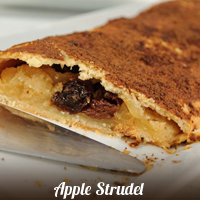 Here we have included lots of traditional recipes such as Christmas puddings, Christmas Log, Mince Pies and much much more. 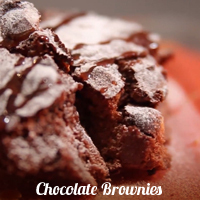 Couple them up with some vanilla ice cream for a totally yummy taste! 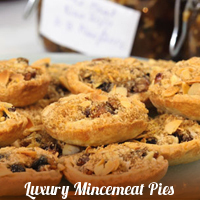 Traditional mince pies can either be served at tea time or as dessert, and will surely make a lovely gift. 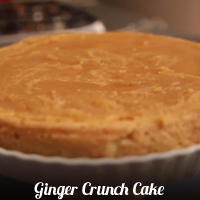 This recipe pleasantly proves you can offer guests an elegant dessert with little fuss. 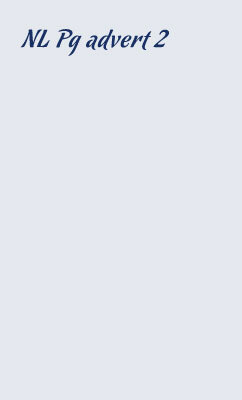 Inviting friends over for tea? 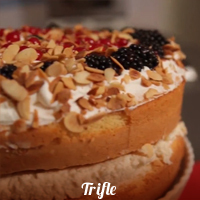 Prepare this lovely cake. 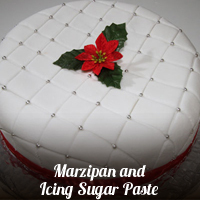 Have you made your Christmas cake yet? 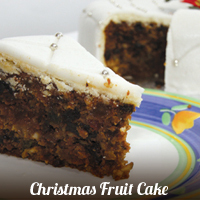 Age this fruit cake for a few days for better taste. 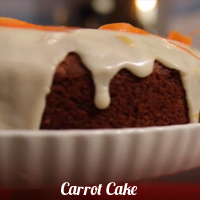 A piece of carrot cake, ideal for any time of day! 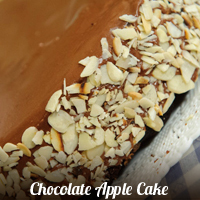 A treat for all the family! 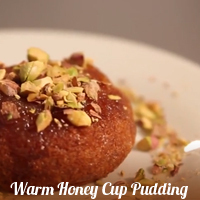 A tasty and light dessert ideal after a filling meal. 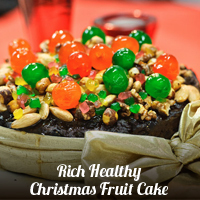 A tip to decorate your Christmas Fruit Cake. 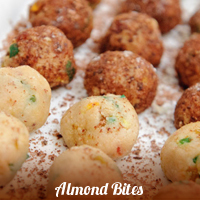 Serve with some liqueur at the end of the evening. 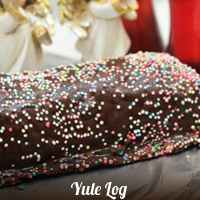 A traditional Christmas Recipe loved by all ages. 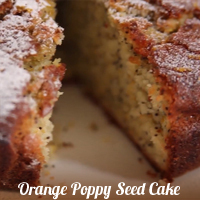 A light and delightful cake ideal to share for an afternoon tea. 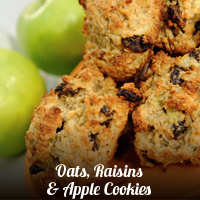 Yummy cookies also ideal for weight watchers! 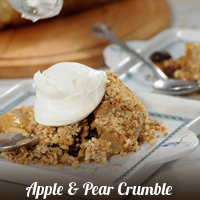 Makes a wonderful moist dessert that everyone will ask for more. Not only loved by children but also by adults. We are sure that toddlers and adults will love a piece. 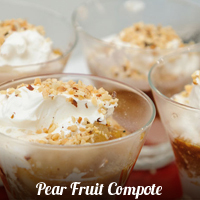 Serve it warm topped with vanilla ice-cream! 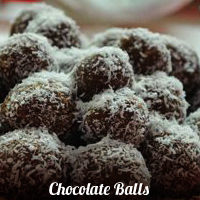 A healthy and sweet treat for all. All the family will love a piece. 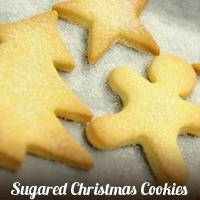 Christmas cookies ideally served with tea or coffee. Decorate them with some icing! 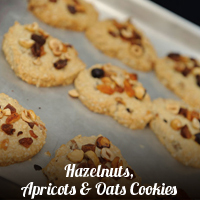 A Greek treat for your guests. 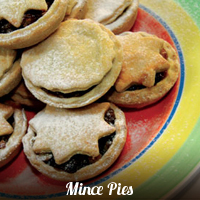 Christmas Mince Pies with a twist! 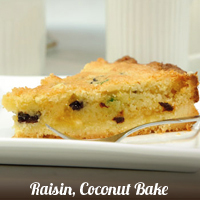 Ideal to serve during an afternoon tea with friends. 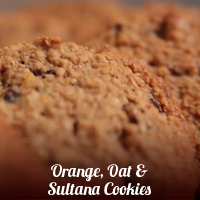 Make healthy star shaped cookies for this festive season. 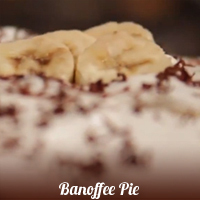 Cool and refreshing irresistible banoffee pie to entertain your guests. 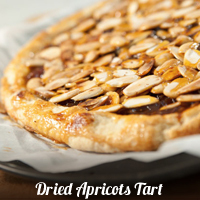 Cut into small squares to serve for a party or event. 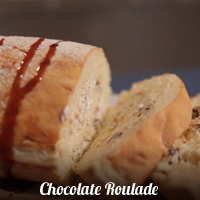 Spoil your guests with this heavenly dessert. 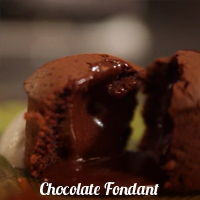 Serve hot with vanilla ice cream. 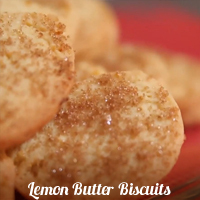 Take a homemade gift to your hosts this Christmas. 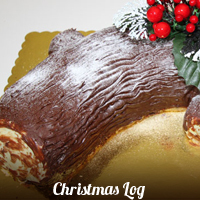 A variation to the the traditional Christmas Log recipe.